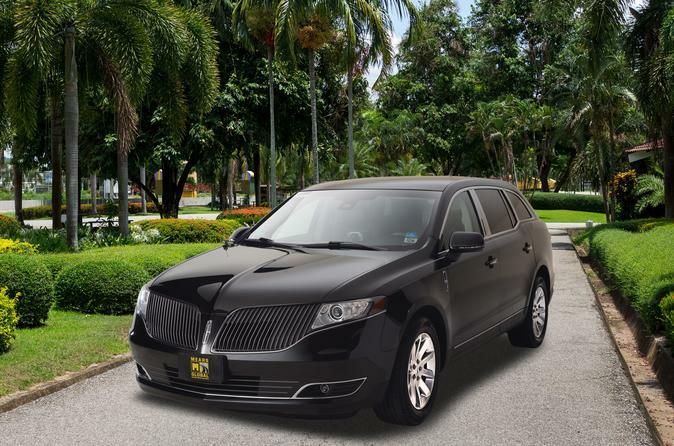 Private transfers provide a terrific way to get between the Cruise Port and your hotel or the airport. Your chauffeur will meet you curbside of your cruise line terminal. Please understand that there are a lot of people coming off a cruise ship and your chauffeur will not be able to sit too long before they have to circle around again. If you have provided us your mobile number at time of booking, the chauffeur may contact you, or you may contact the chauffeur to let them know where you're standing at the cruise terminal. Once you have boarded, sit back and enjoy your ride in your professionally driven vehicle for your transfer back to the airport!